Plans to demolish Earls Court Exhibition Centre have been approved by the Mayor of London Boris Johnson. The scheme involves the demolition of the exhibition centre and two estates to redevelop the area into four villages and a high street. 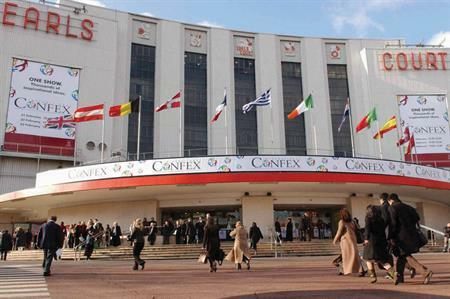 The plans have been approved despite ongoing pressure on London mayor Boris Johnson to reject proposals to demolish Earl's Court, which contributes £1bn a year to the local economy and brings £2.5m visitors and 30,000 exhibitors to West London. Camapaigners have also called for the centre to be listed. Johnson could have chosen to turn the scheme down or call for a public hearing. He said: "I'm in no doubt that the development will provide a massive boost not just to this part of the capital, but to London's wider economy as well." The development is expected to take 20 years to complete.